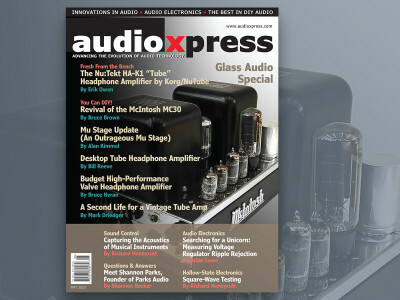 audioXpress May 2019 Glass Audio Special is Now Available! 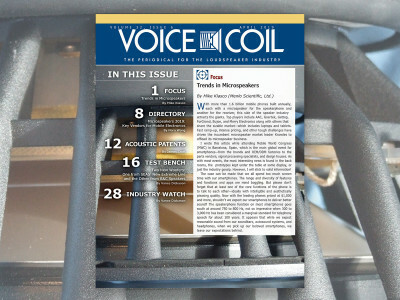 Large Speakers, Microspeakers, and Many Speakers in Voice Coil April 2019! 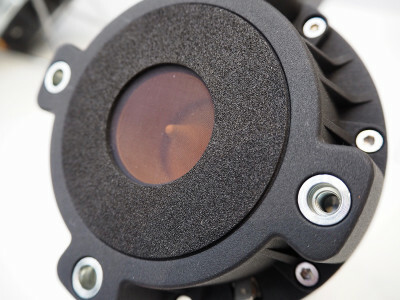 Pro Design, supplier of high-speed FPGA-based Prototyping Systems, announced the launch of its new proFPGA Zynq 7000 FPGA Module, a complete embedded processing platform for the development and verification of SoC and IP design. The new modular system addresses projects who require a complete embedded processing platform for high performance SoC Prototyping solution, IP verification and early software development. 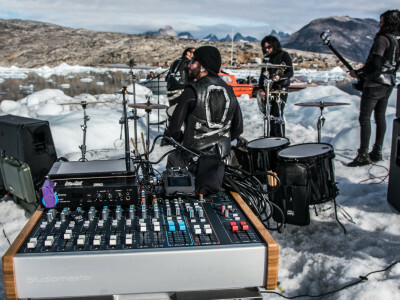 A small iceberg has been turned into the most unlikely of gig venues in the Greenland Sea, as UK metal band The Defiled (Nuclear Blast Records) performed on top of the ice platform for the Jägermeister Ice Cold Gig – which sees artists put to the test as they perform in unconventional conditions. British company Studiomaster supplied a “berg suitable” PA for the world’s first ever gig, performed in sub-zero temperatures. 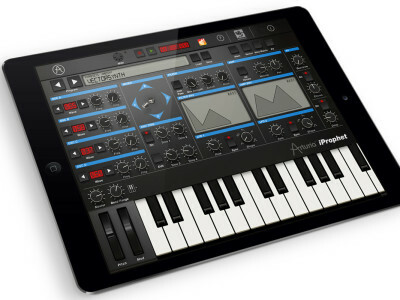 Music software and hardware company Arturia announced availability of iProphet — an authentic emulation of the Eighties-vintage, California-created classic Prophet VS Digital Vector Synthesizer, Sequential’s first digital design (and, alas, the final synth, sadly, from the iconic innovative instrument manufacturer) for Apple’s popular iPad platform. 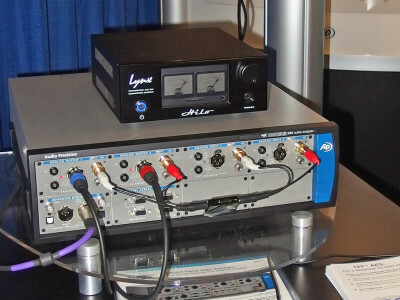 Crane Song by Dave Hill introduced two new products at the 137th AES Convention in Los Angeles. 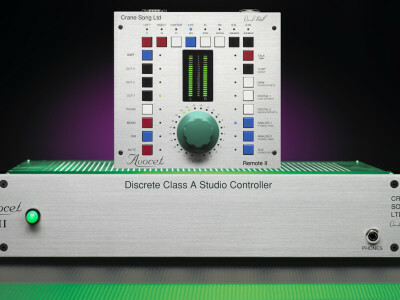 The Avocet II discrete class A monitor controller, the latest iteration of one of Crane Song’s best-selling hardware products, features an entirely new DAC and also offers significantly improved jitter performance. 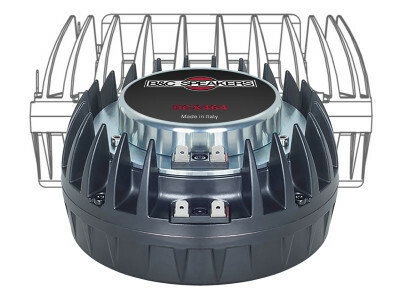 The Insigna Tube Equalizer, featuring three bands of EQ plus selectively variable high and low pass filters, is the third 500 Series module from Crane Song. 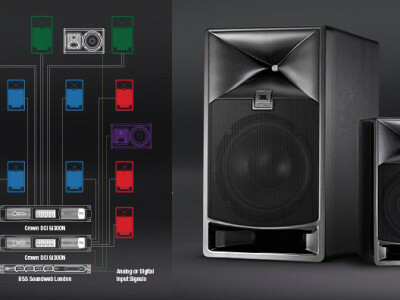 During the 137th AES Convention, JBL Professional has announced the first two models in its new 7 Series Master Reference Monitors, the 708i and the 705i. 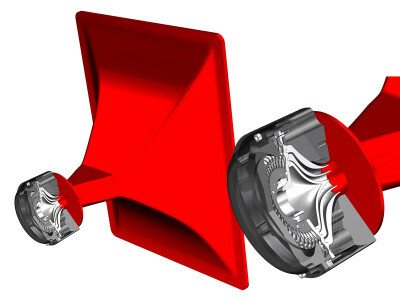 Leveraging patented technologies of JBL’s flagship M2 Master Reference Monitor, the two models were developed to meet the needs of broadcast and post-production facilities. 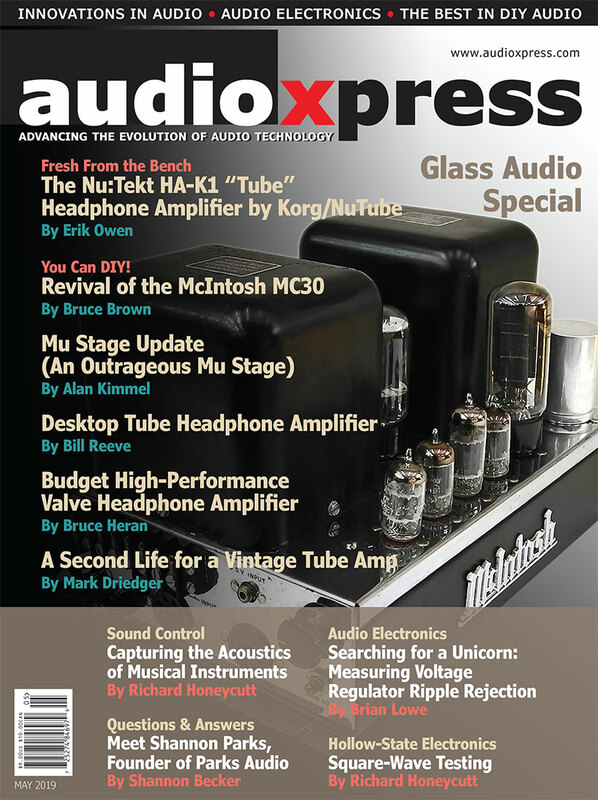 Blending Old-Style Techniques with New Technology ERIC STROUTH - I started Locomotive Audio really just as a hobby. 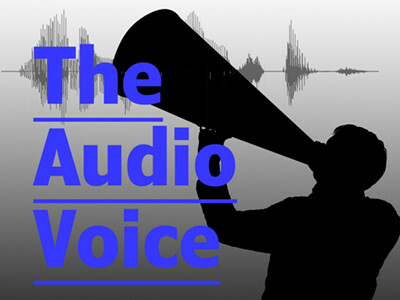 But, after I realized I could blend several of my favorite things (audio recording, product design, and building electronics) to start a new career, I decided to quit my day job as a graphic designer and go all-in! 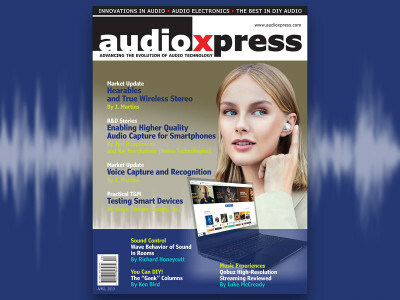 Audio Precision marked its 30th year in business with the public debut of its new high-performance audio analyzer at the 137th International AES Convention. 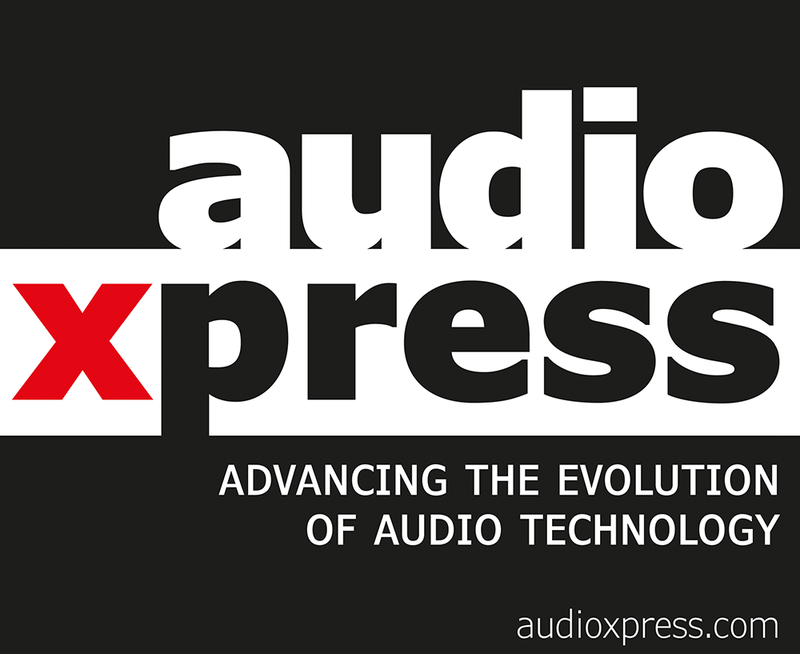 The APx555 outperforms the legendary Audio Precision 2700 Series, the previous leader in analog audio performance, and delivers improved flexibility, automation and ease-of-use for developers of audio components, equipment and systems. 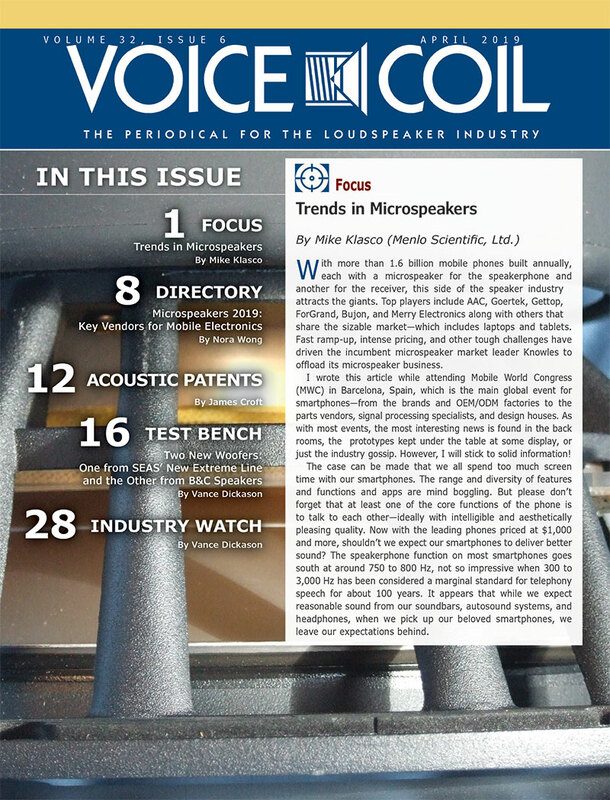 PreSonus StudioLive AI Active Integration are now the first Dante-enabled active loudspeakers on the market. 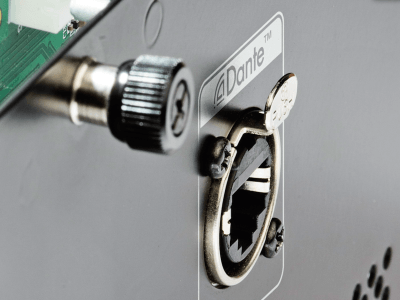 PreSonus is already shipping the promised SL-Dante-SPK upgrade option card, offering connection for Dante audio networking and remote control via the free SL Room Control application for StudioLive AI-series loudspeakers. Previewed at the 137th AES Convention in Los Angeles, iZotope's mastering system Ozone 6 was completely redesigned based on observation on how users interacted with the application. 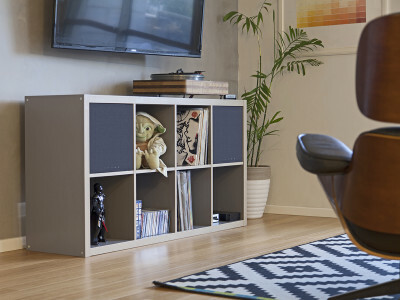 Launching this fall, Ozone 6 introduces a new modern visual paradigm allowing users to freely experiment new signature sounds. Everyone else’s doing it, so why shouldn’t an historic brand like dbx do it as well? 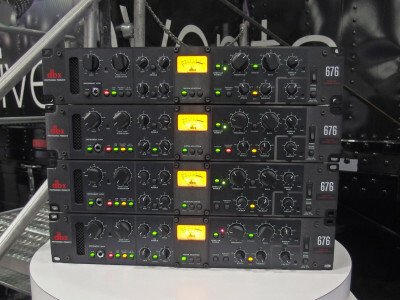 With the new model 676 Tube Mic Pre Channel Strip, HARMAN’s dbx offers a Class A vacuum tube-based microphone preamplifier combined with its classic compressor/limiter designs and dynamics processing in a vintage-style solution.